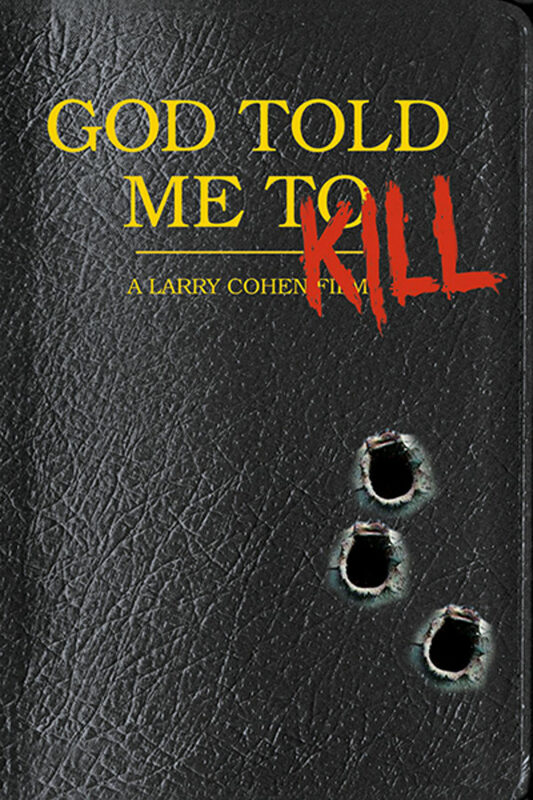 A cop investigates a string of murders committed by strangers who claim “God” told them to kill. But are the killers actually talking about the heavenly father? Or is someone pulling their strings? If Det. Nicholas (Tony Lo Bianco) really wants to know, he’ll have to descend into a netherworld of deranged faith and confront his own connection to a homicidal messiah with a perverse plan for the soul of mankind. Utterly original and deeply unnerving, Larry Cohen’s critically acclaimed cult classic is regularly cited as one of the greatest horror movies of all time. I really gave it a chance based on some great reviews. I'm sorry, no. no...no. I remember I saw this really late at night, no idea what it was, and soon found myself glued to the screen. RIP Larry, you were a legend, thanks for the fun. Boring l’m sorry.... nyc looked nice in the 70’s tho!!! Unexpected is right. I never saw that coming!